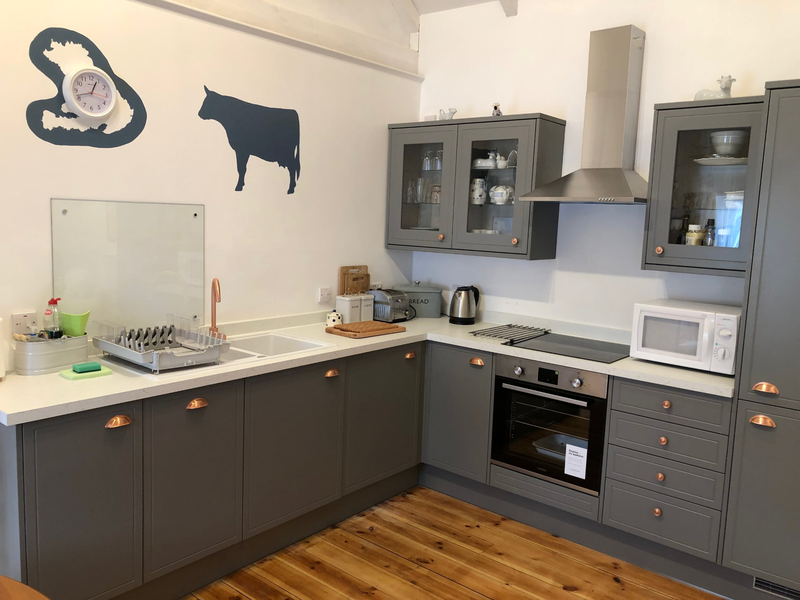 What was once a working dairy has been lovingly converted into this delightful single-storey stone self-catering holiday cottage for 2 people. 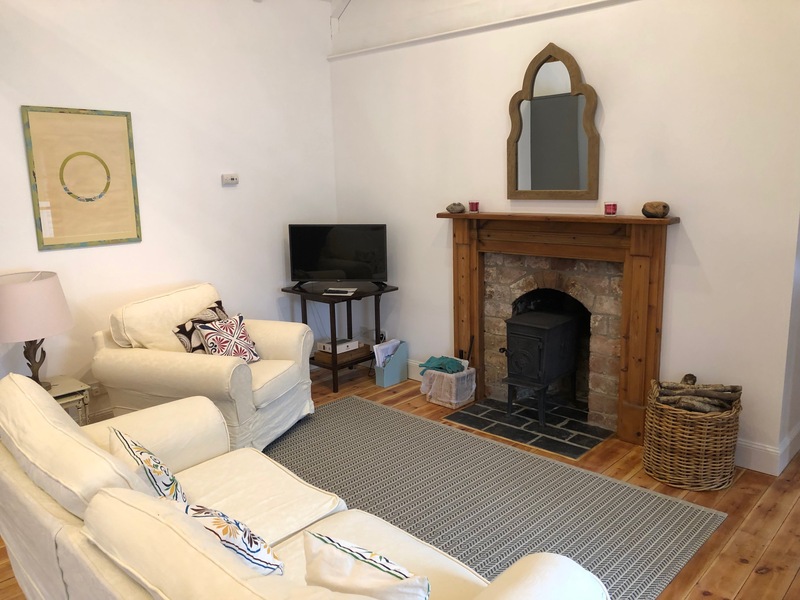 With a wealth of period features, including exposed beams, wooden floors and a cosy woodburning stove, this cottage makes for the perfect romantic getaway for two people. 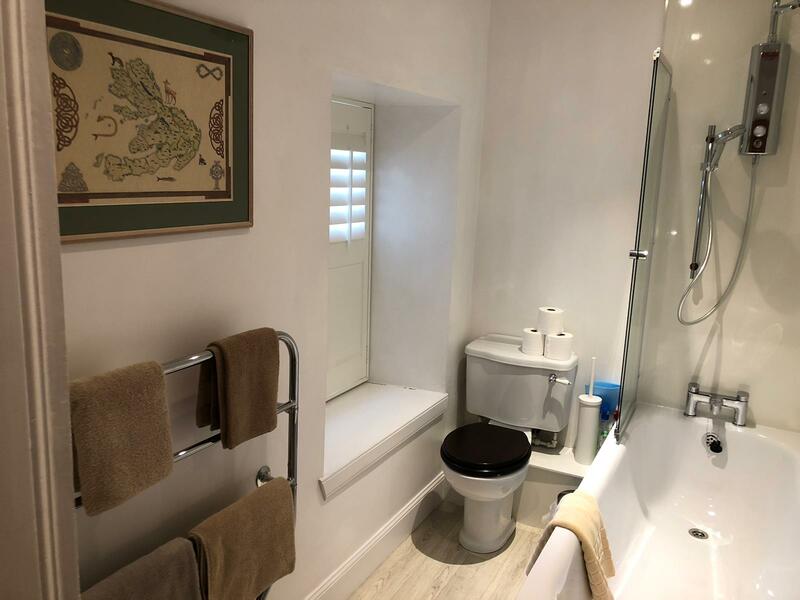 The cottage is situated in an area of outstanding natural beauty. The sea is just a short walk away, and the coastline is peppered with sheltered bays and picturesque coves, ideal for picnics, swimming or just passing the time by observing otters, seals and a myriad of seabirds in their natural habitats. Though the location offers peace and tranquility, a mere 10 minute drive north brings you to the picture perfect town of Tobermory, which offers a selection of excellent restaurants, and a chance to experience the world’s smallest theatre! 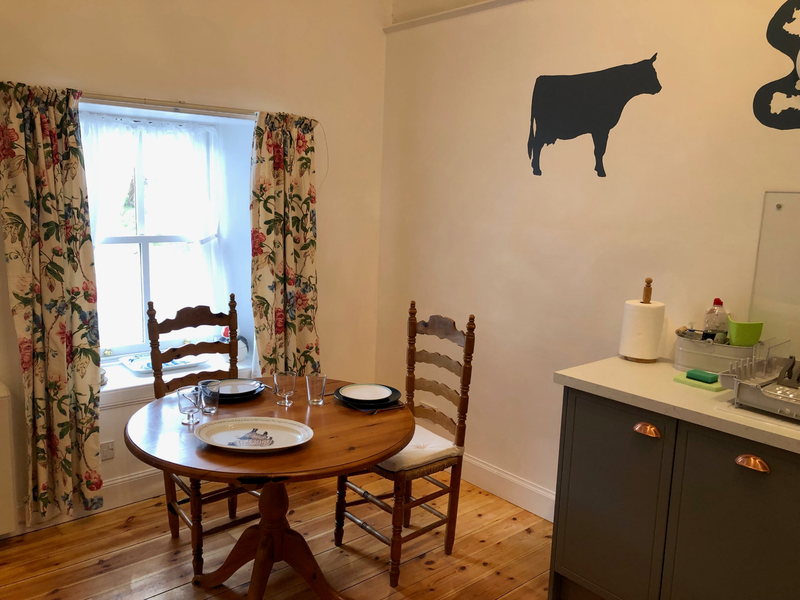 This self-catering cottage is perfect for 2 people and comprises a small porch for coats and boots, a comfortable double bedroom with en-suite bathroom, and an airy open plan kitchen and sitting room. The kitchen is fully equipped with an electric cooker, dishwasher, washer/dryer and china, glass and cooking utensils for two people. A travel cot and high chair can be provided. 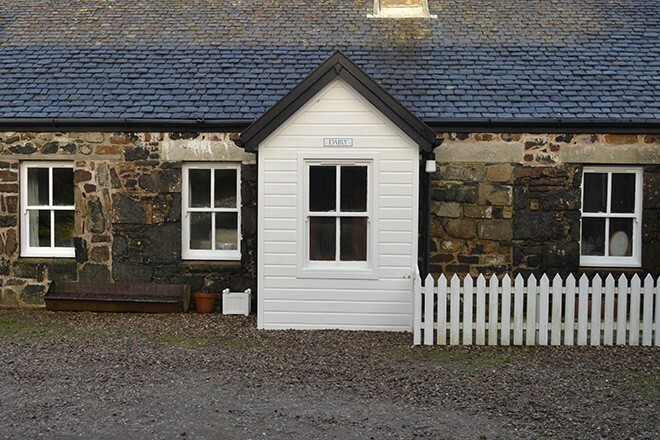 The cottage is heated and with a ready supply of hot water. 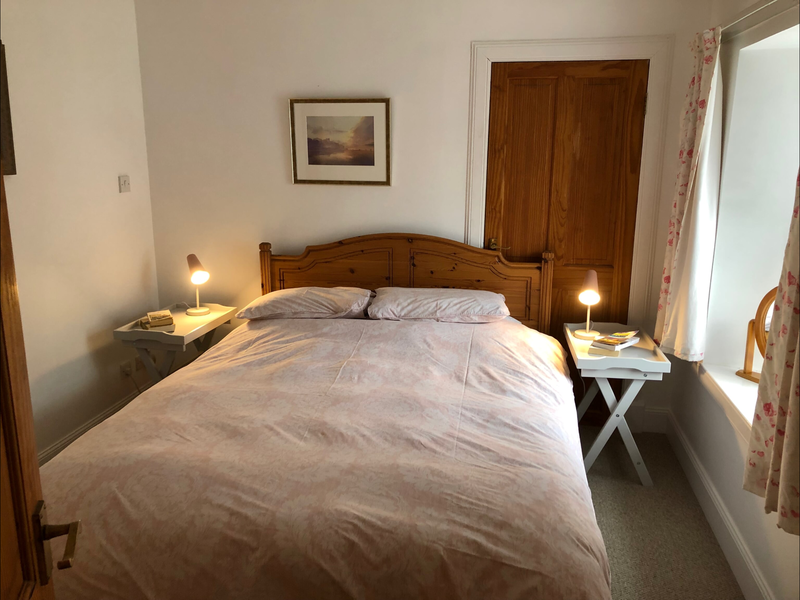 Bed linen is provided but we do not provide cot linen or towels. Well-behaved dogs are welcome but not on the soft furnishings or in the bedroom. The kitchen/sitting room’s simple decoration makes the most of the properties original features. There is a comfortable sofa and armchair and a wood burning stove provides a charming focal point. Some logs and kindling are provided for your arrival, more wood can be bought locally.